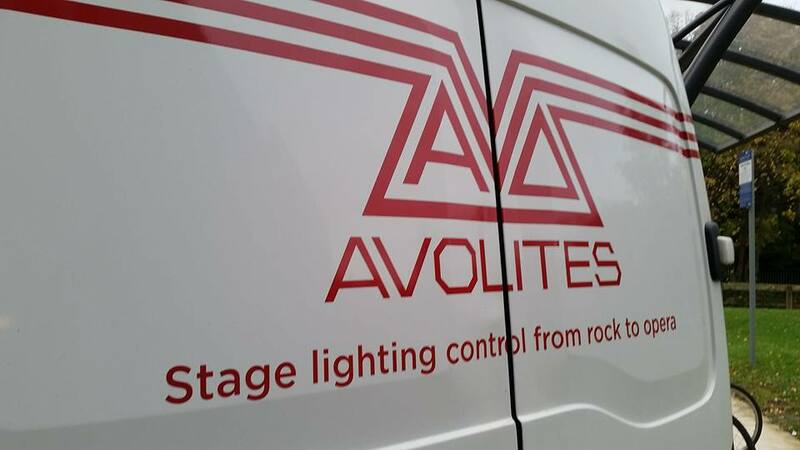 Avolights, one of the industry’s leading manufacturers of lighting consoles, is on site this week to provide training to our BSc (Hons) Sound, Light and Live Event Technology students. They’ve brought in a number of lighting consoles to supplement the AVO products the University currently owns. 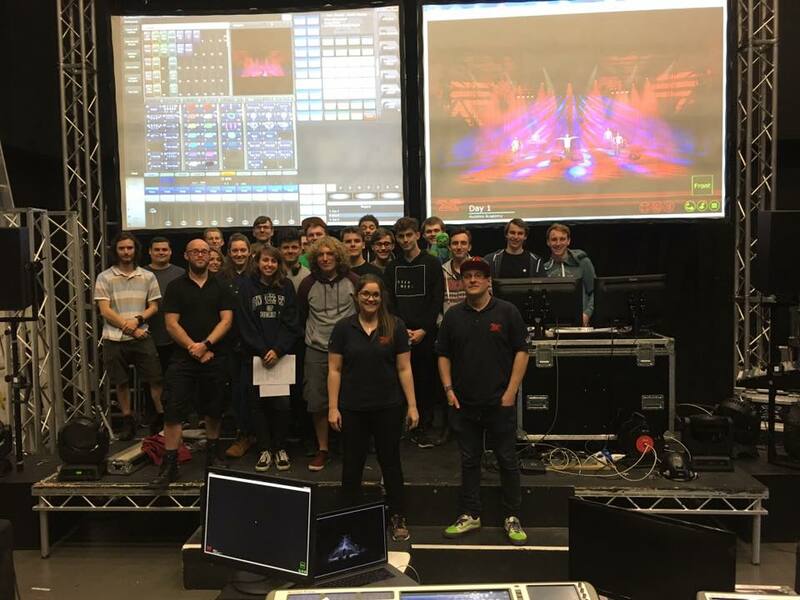 Our own sound and light graduate, Rebbecca Harding, Avolights’ current training manager, is expertly leading the training sessions this week (as she did last year). No doubt our students will be well-versed in AVO technology by week’s end. If they want more, though, Rebbecca will be back again in December to provide some advanced console training.